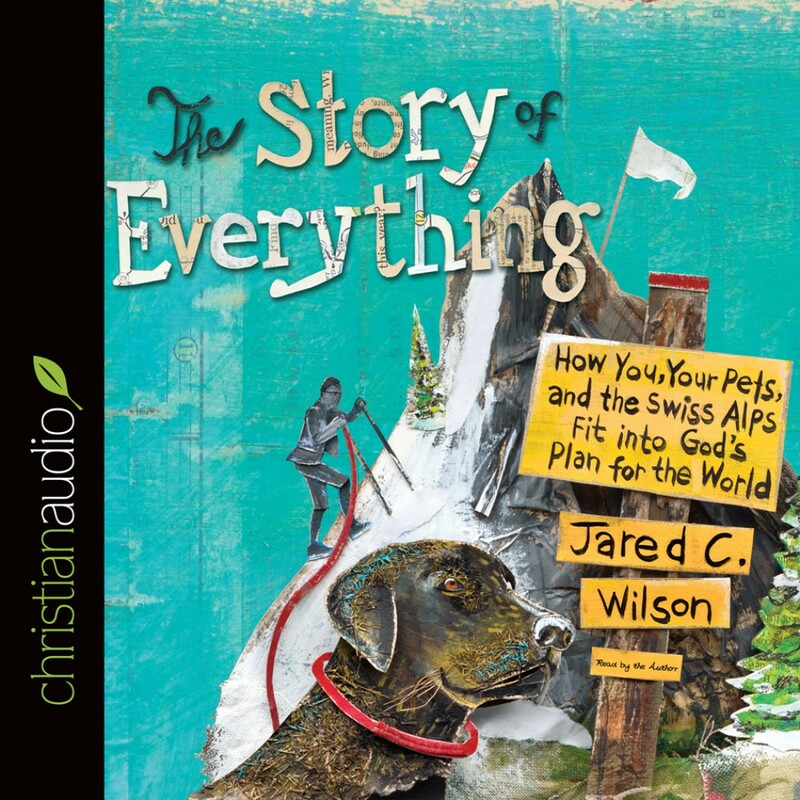 The Story of Everything By Jared C. Wilson Audiobook Download - Christian audiobooks. Try us free. Most of life is mundane: work, school, home, TV, church, sleep, repeat. Sometimes it seem as if there’s no point to our “normal” lives. But what we must remember is that we’re actually part of something huge: God’s story—the greatest story ever told. In The Story of Everything, Jared Wilson takes readers on a journey that starts before the creation of the world and ends after everything has been made new. Wilson shows us that the gospel isn’t just a ticket to heaven but God’s incredible and unstoppable vision for all of creation. Looking at God’s redemptive plan for humanity, this book will help you understand what the gospel means for your life, your home, your pets, your hobbies, and more.